Welcome to the Cabinet Hardware group of SmartGuy.com. Feel free to interact with other professionals from across the world. You can find professionals, find deals on services, find professionals who might barter, or simple post questions, comments, or suggestions. Hardware is the term used for metal fittings incorporated into a cabinet extraneous of the wood or engineered wood substitute and the countertop. 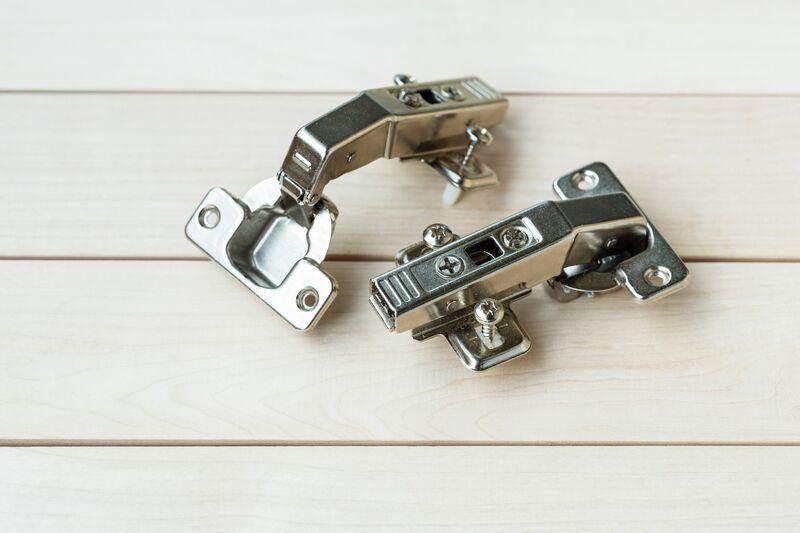 The most basic hardware consists of hinges and drawer/door pulls, although only hinges are an absolute necessity for a cabinet since pulls can be fashioned of wood or plastic, and drawer slides were traditionally fashioned of wood.